NASA’s Cassini spacecraft has now successfully completed its 12th ring crossing at Saturn, and is now well past the halfway point of the Grand Finale phase of its mission. 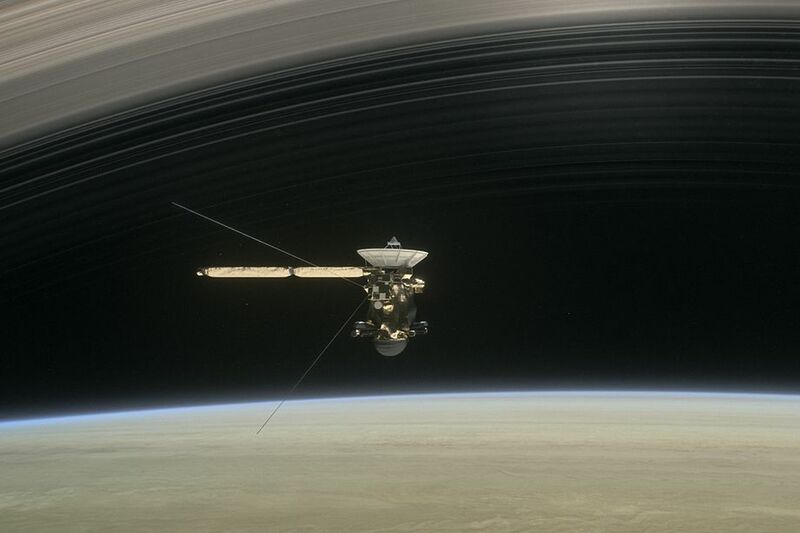 Each ring crossing, with now only 10 left, brings Cassini closer to its inevitable end in September, when the spacecraft will plunge into Saturn’s turbulent atmosphere to meet its fiery fate. NASA’s Cassini spacecraft has just successfully completed its tenth ring crossing at Saturn, on June 23, which brings it almost halfway through the Grand Finale – the last phase of the mission, which will end on Sept. 15, 2017. 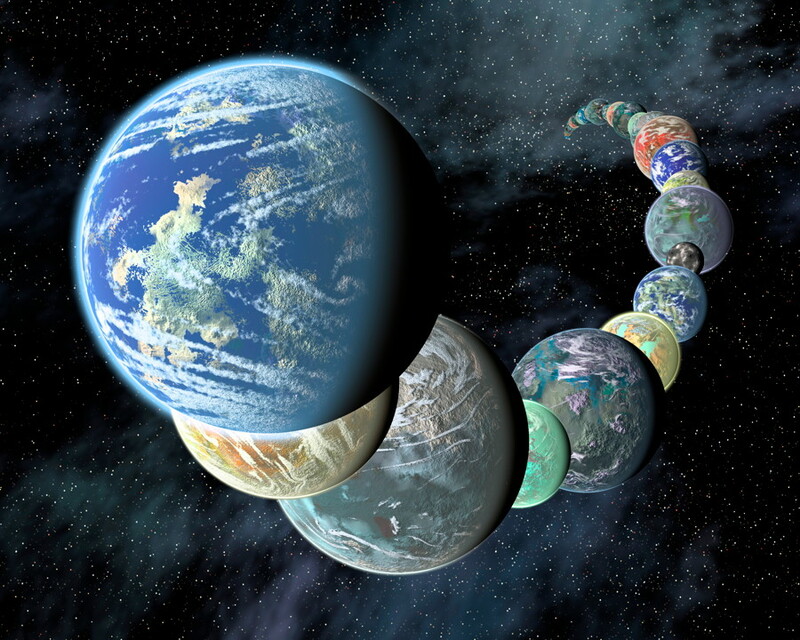 This leaves twelve more ring crosses to go before the end of the mission. 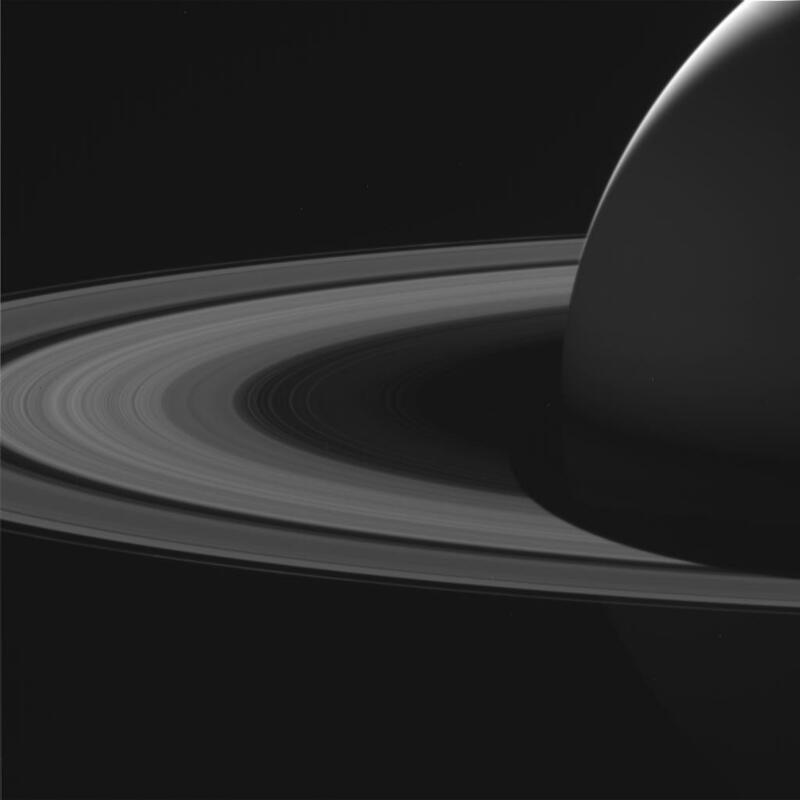 There may not be a lot of time left for Cassini, but these last close flybys of Saturn are providing views and data never before possible – a crowning achievement for a mission which has already completely changed our understanding of the giant ringed planet and its moons. As Cassini’s “Grand Finale” journey continues, the spacecraft has completed its eighth dive past the innermost rings of Saturn (known as a ring crossing), and there are now just under 100 days left until it plunges into the giant planet’s atmosphere, never to come back. Although time may be running out, Cassini continues to devour every drop of science data that it can, which builds upon other data that has transformed our view of the Saturnian system – a complex array of worlds like a miniature Solar System. 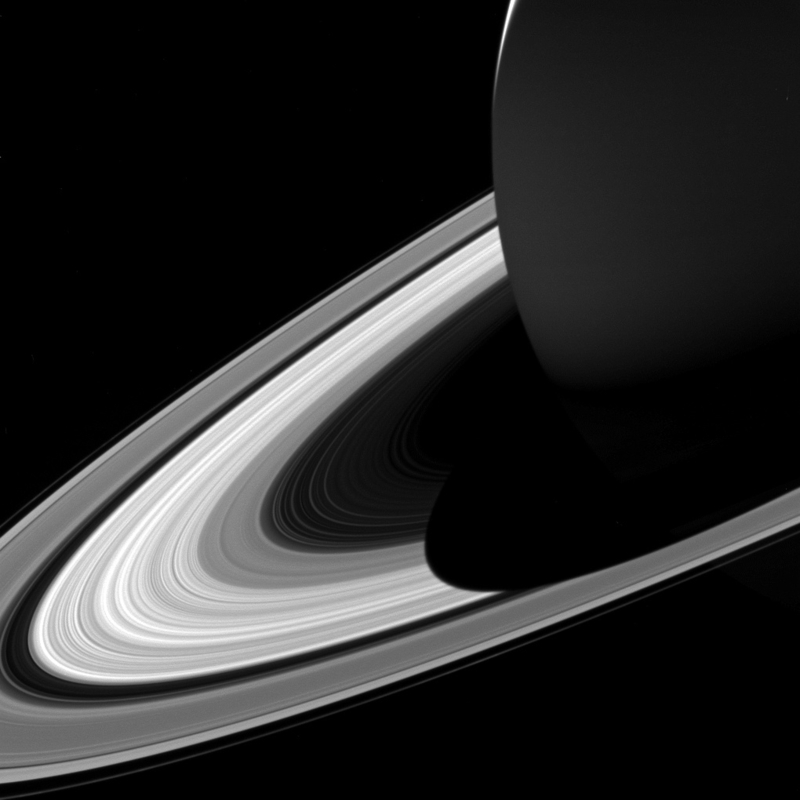 This includes, of course, more fantastic images of Saturn and its rings and moons. The detail seen in the rings is nothing short of staggering. NASA’s Cassini probe has now survived its third dive into Saturn’s rings, specifically the gap between the innermost rings and the planet itself. This is just the latest in a series of 22 such planned dives for the Grand Finale phase, before the mission ends on Sept. 15, 2017. 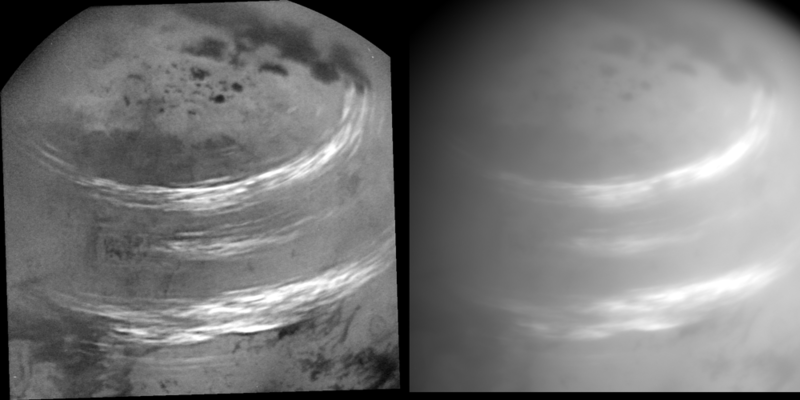 This time, as well as obtaining more close-up views of the rings and Saturn’s atmosphere again, Cassini took a look at Saturn’s largest moon Titan from a distance, and saw some of the longest and brightest clouds in the hazy atmosphere that it has seen in the entire mission. Even though Cassini won’t be making any more close flybys of Titan, these new views are fantastic. 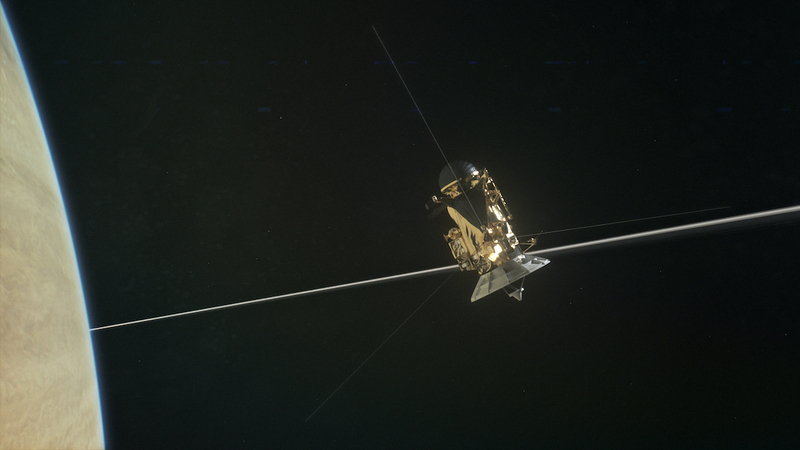 Cassini’s “dance” with Saturn’s rings continues – the probe has now completed its second dive into the rings (orbit 272), specifically the gap between the innermost rings and Saturn itself. That leaves 20 more similar dives to go, as part of the Grand Finale phase of Cassini’s mission before the fateful end on Sept. 15. This is the closest that any spacecraft has ever come to Saturn, showing the rings and the planet itself in detail never seen before.